Insulation is important to your home, and the type of insulation you choose matters. Adequate insulation and proper installation can improve your home’s function and increase efficiency. It will save you money on energy costs and make your living space more comfortable. 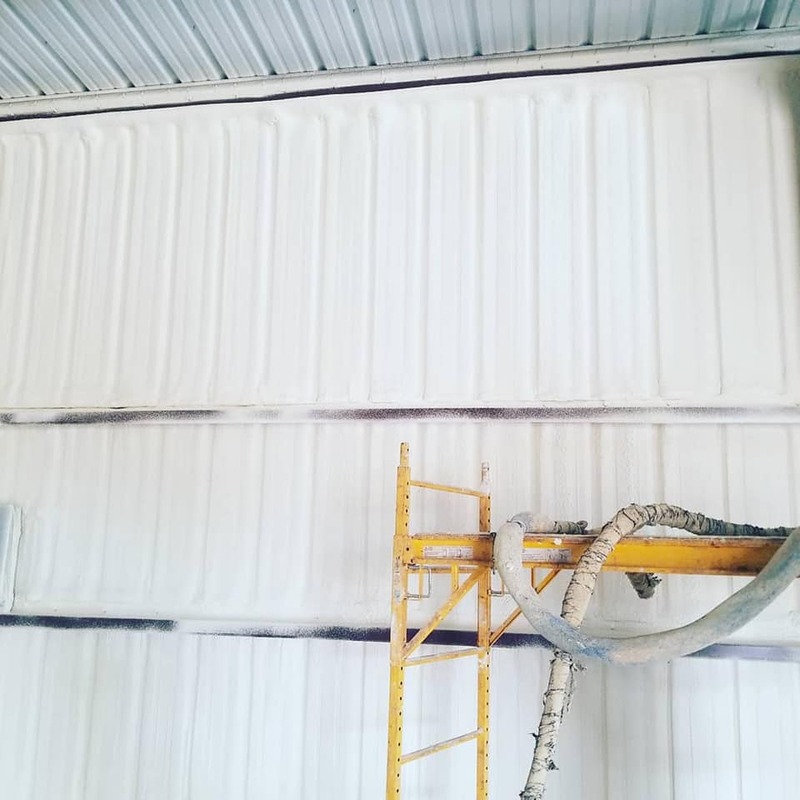 Sprayed foam is the best foam insulation Cincinnati has to offer for multiple reasons. To understand why, you must know a little about how insulation works and the proper way to install it. Unfortunately, poor mixing and application can often negate the benefits of adequate insulation altogether. This is especially true with foaming insulation. Foam Insulation has the highest R-value of any insulation material. 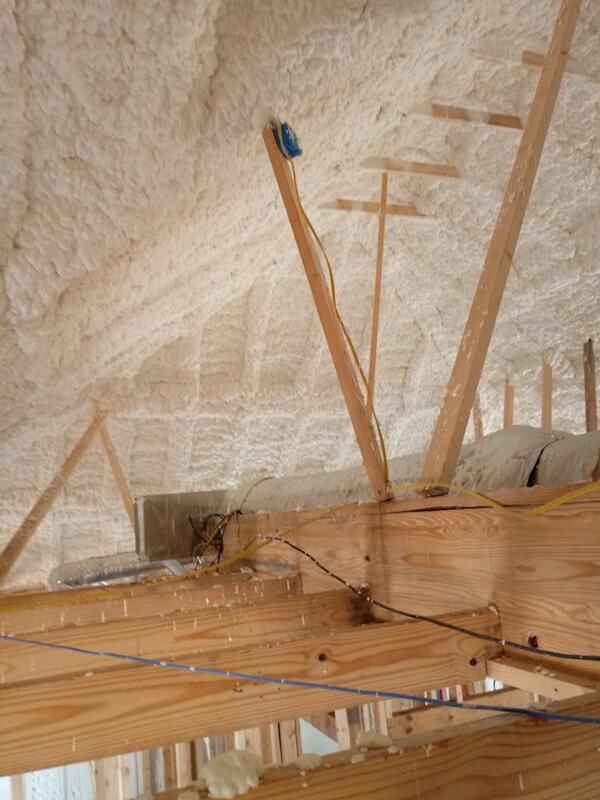 Sprayed foam insulation provides a higher R value per inch than other types of insulating materials. In terms of insulation, the R value refers to thermal resistance. This is the ability to resist conductive heat flow. Foaming insulation is applied wet and expands to fill every crack and crevice. Most foam insulation is a two-component polyurethane compound. Each component is stored in its own tank and they are mixed on site before installation. A chemical reaction begins as soon as the compound is mixed but the mixture must reach the proper temperature before installation. The components must also be combined at just the right ratio to realize the full benefits of sprayed foam insulation in a home. Improper mix ratios and premature installation before temperature peak causes issues. It can leave voids in the foam and it can cause the insulation to shrink after curing. It may cost you more to not use foam insulation in Cincinnati. Over 30% of the air in a home enters or escapes through cracks in the floor, ceiling and walls. Proper installation of foaming insulation can remedy this, making your home a cozy living space. The amount of money saved on energy costs in the first few years virtually pays for the installation. Use traditional insulation and you’ll continue to deal with the same problems. Using a company that understands the requirements of foam insulation in Cincinnati is extremely important. If the wrong amount, or mixture is used, then the insulation won’t be nearly as efficient and you’ll have wasted a lot of money. In fact, adequate amounts of properly installed foam insulation in the attic can reduce energy costs by as much as 45%. 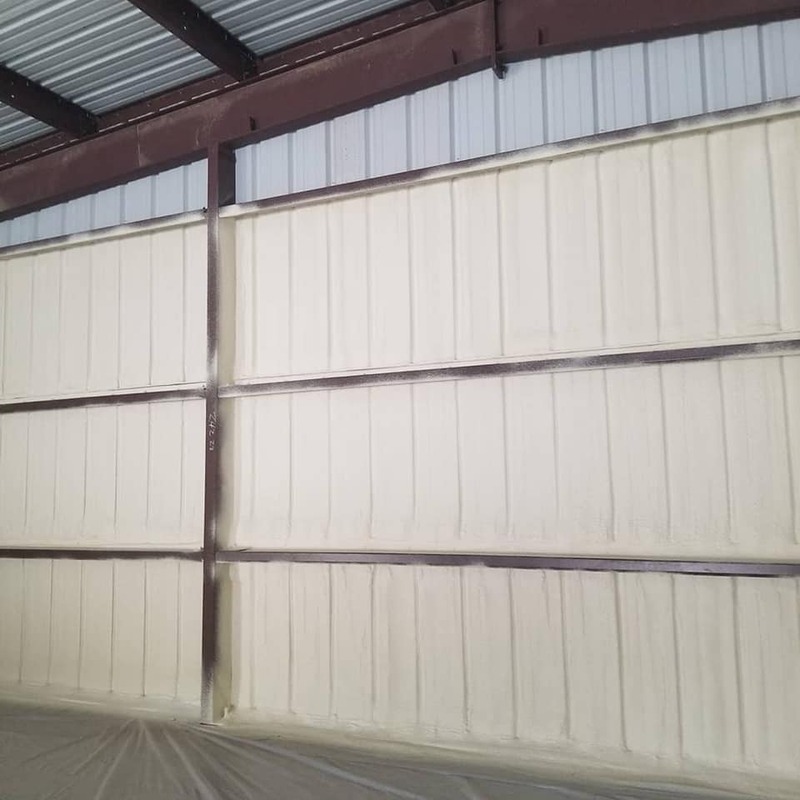 The best part is that the results are immediate and long-term because foam insulation doesn’t settle like other types of insulation, such as fiberglass or cellulose. 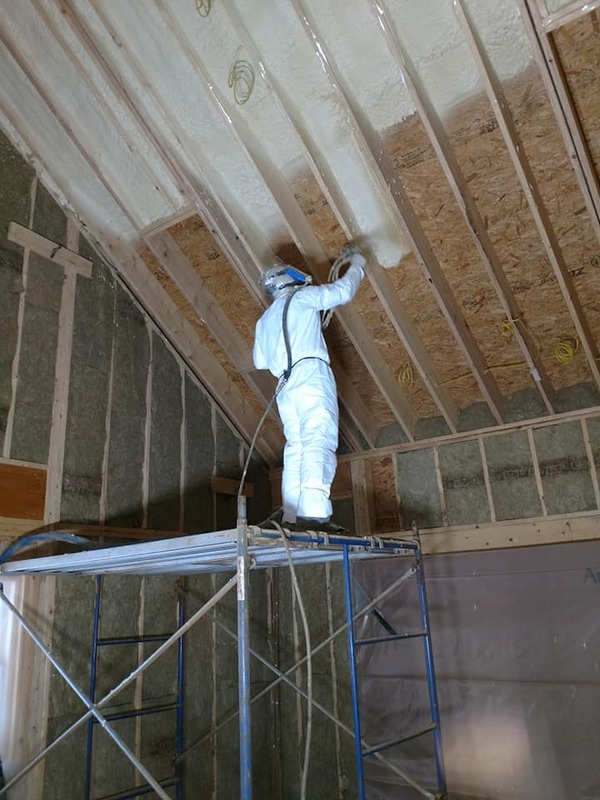 Installing sprayed foam insulation in your Cincinnati home is an investment that can help increase the overall value of your home if you decide to sell later on. It also forms a protective barrier against dust and mold, improving inside air quality. Rodents often utilize fiberglass and cellulose insulation in older homes to nest and reproduce. However, that does not happen when this kind of insulation is installed. Foamed insulation forms a protective barrier that helps deter unwanted pests. From a safety stand point, this insulation has the best fire and smoke rating in the industry. Properly installed foam insulation can actually retard the spread of flames when it counts the most. It reduces the carbon footprint of your home and reduces outside noise as well. 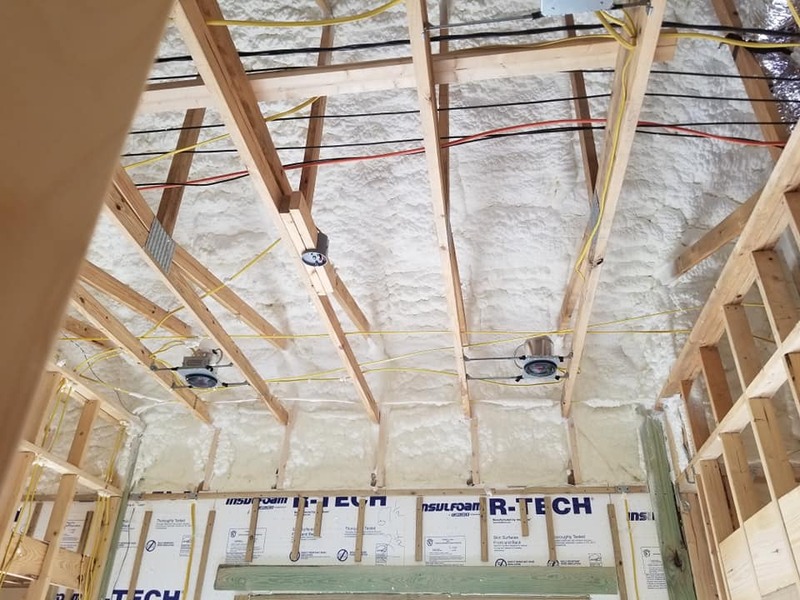 Whether you are upgrading your Cincinnati home or building a new one, foaming insulation is by far the best choice on the market. It is an investment that improves air quality, safety and efficiency. If you are interested in the best foam insulation Cincinnati has to offer, then contact us today and let us help you improve the quality of life in your home.